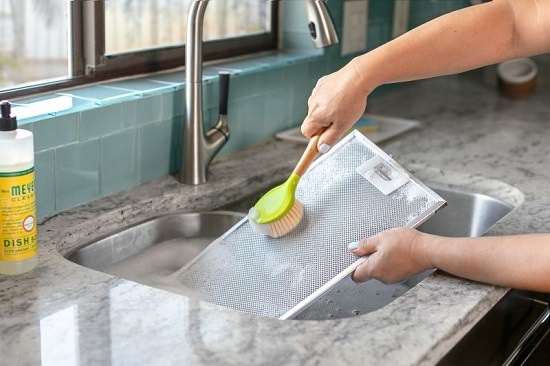 These Dusting Hacks are pretty basic but efficient, applying them can save a lot of your time and energy! 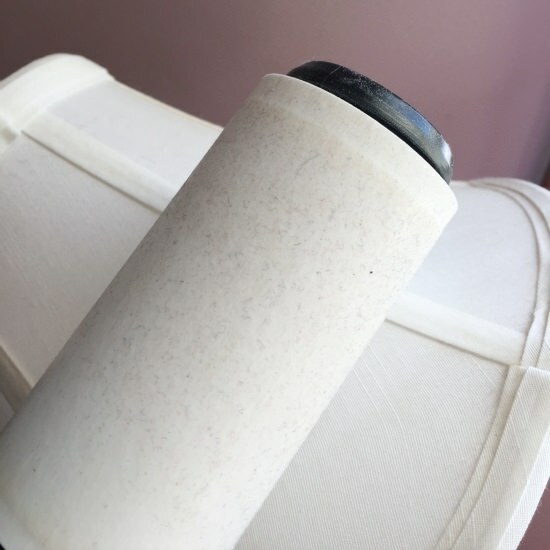 Lint-free and papery thin, coffee filters are great for catching fine dust particles. Visit The Krazy Coupon Lady for more details. This intelligent work tool is made with tongs and a microfiber cloth. 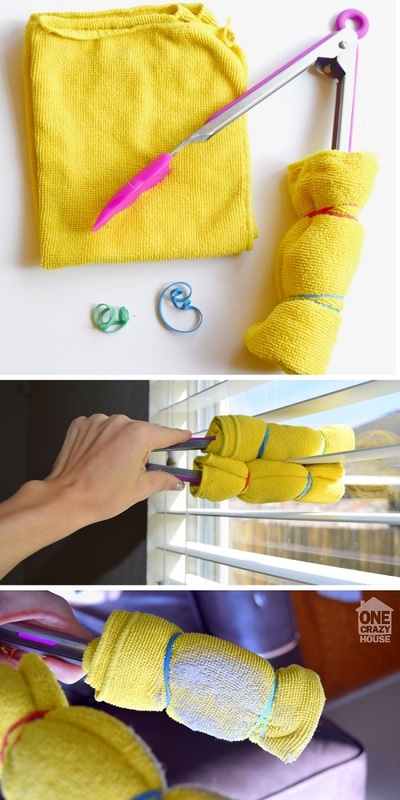 It gets dust right off those blinds. Visit One crazy house for the tutorial. 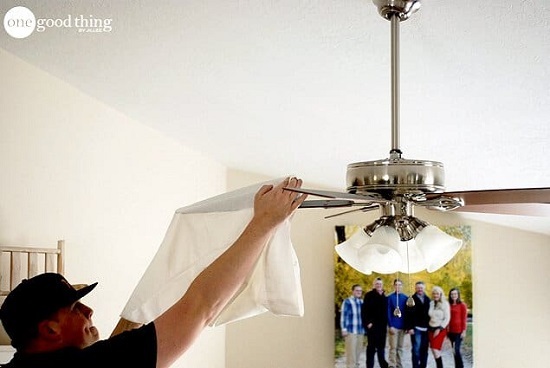 This little hack saves your tons of time and energy when cleaning something as tricky as a ceiling fan. One good thing by jillee has the directions. Waxing the vents may seem like a crazy idea, but it actually wipes off long-standing dust instantly. Find more at Somewhat Simple. The grainy texture of microfiber ensures complete removal of stains and fingerprint marks from your laptop screen. 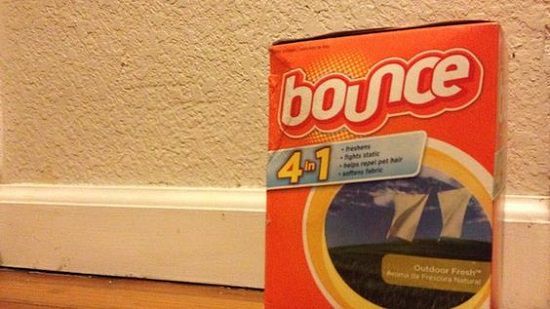 Digital trends came with this dust cleaning hack. 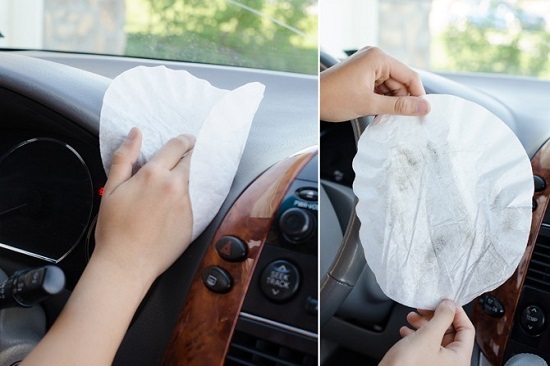 Using a hand scrub to clean your air vent means you won’t have to use as much elbow grease as you thought. The homedit has the DIY. 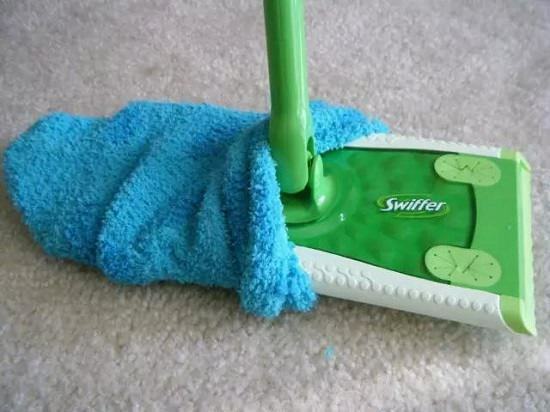 Dusting hard floors and surfaces will become easy if you’ll follow the advice from An English Accent. Erase grease and gunk off hood filters with dawn soap. Find the advice at The Kitchn. 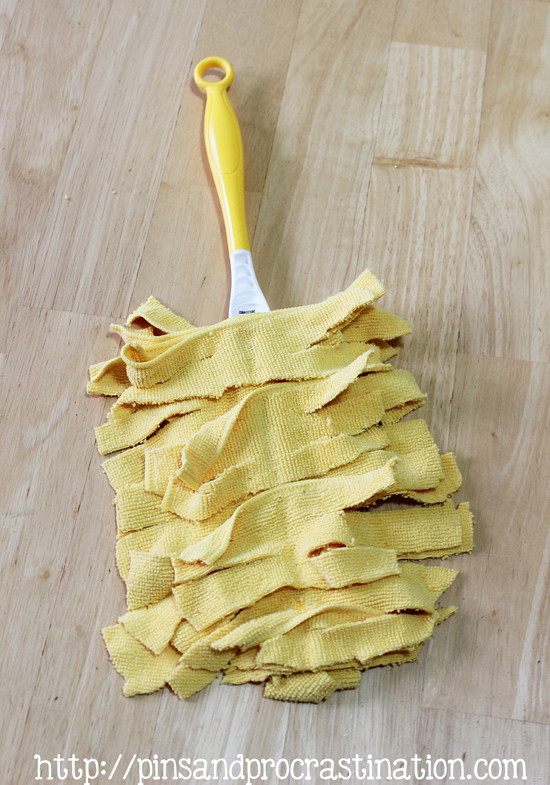 This five-minute duster is a breeze to assemble and perfect for working on hard-to-access corners. Here’s the DIY! This DIY shows you how to whip up a batch of homemade dusting wipes that leave fruity scents behind and clean up every speck of dust. This fragrant idea is available at PopSugar. 12. Clean Keyboard, and it only involves a post-it note. 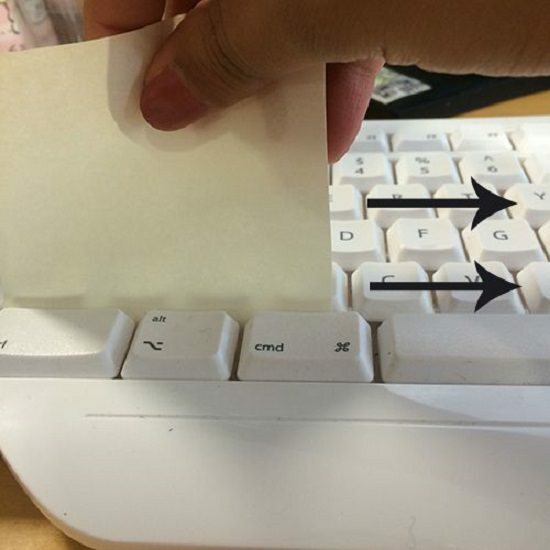 Extract out dirt build-up from between the keys of your keyboard with this unique dusting hack. Spruce up chrome faucets and bathroom appliances with some baby oil. Visit Real Simple to understand the idea. How to clean baseboards? Well, this hack here can be a lifesaver. 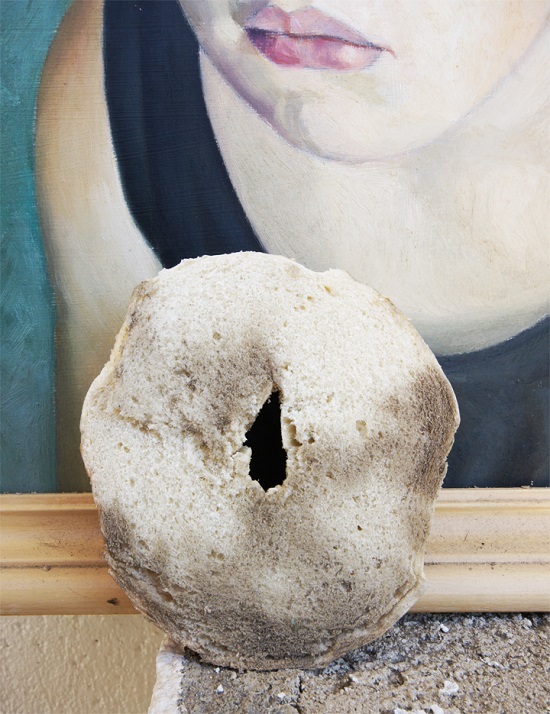 Instead of tossing stale bagels in the trash can, consider using them to mop up dust and gunk from fancy paintings. Click here for the tutorial. The lacy fabric of pantyhose soaks up grime and dust like a charm. As a result, it’s ideal for cleaning and preserving delicate candles. Find more of it here.